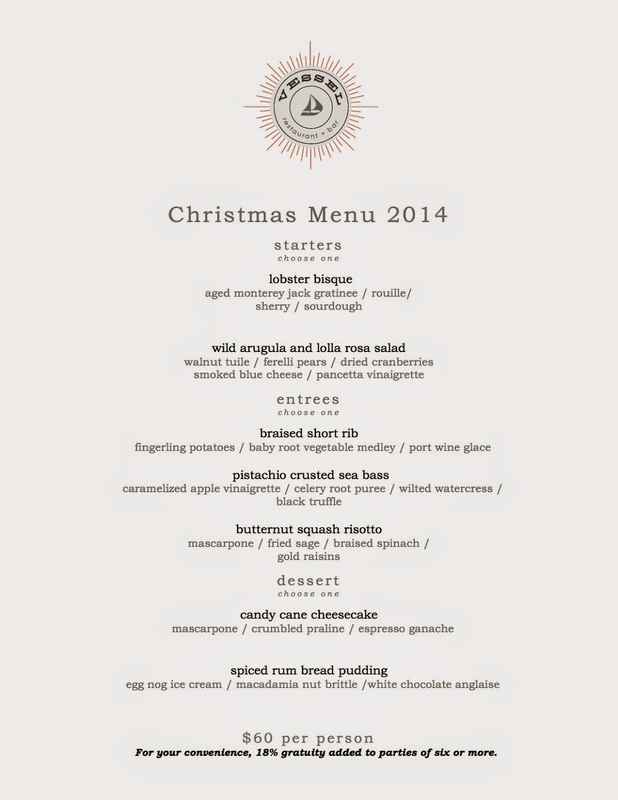 Holidays at Vessel at the Kona Kai - San Diego Dining Dish! The holidays are upon us, and along with all of the shopping, lights, and traditions comes the preparation and planning for special dinners and family meals. Vessel at Kona Kai is offering three very special menus for the holidays, featuring amazing food prepared by chef Roy Hendrickson. 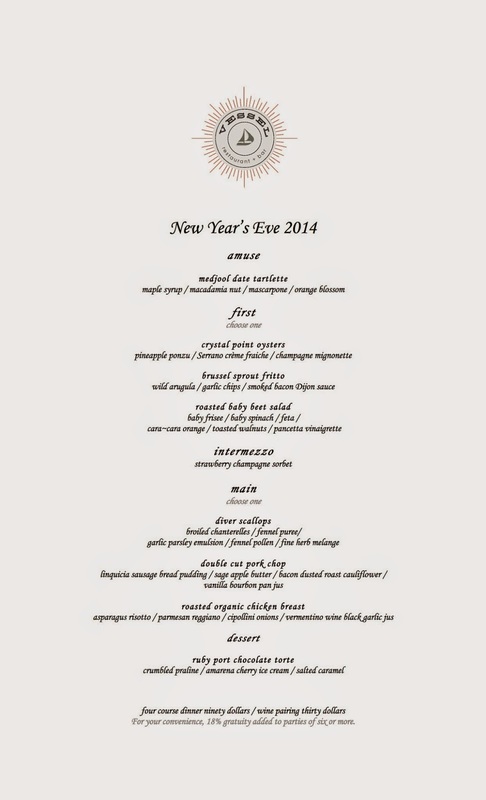 Check out the mouth-watering menus, and give them a call to reserve. 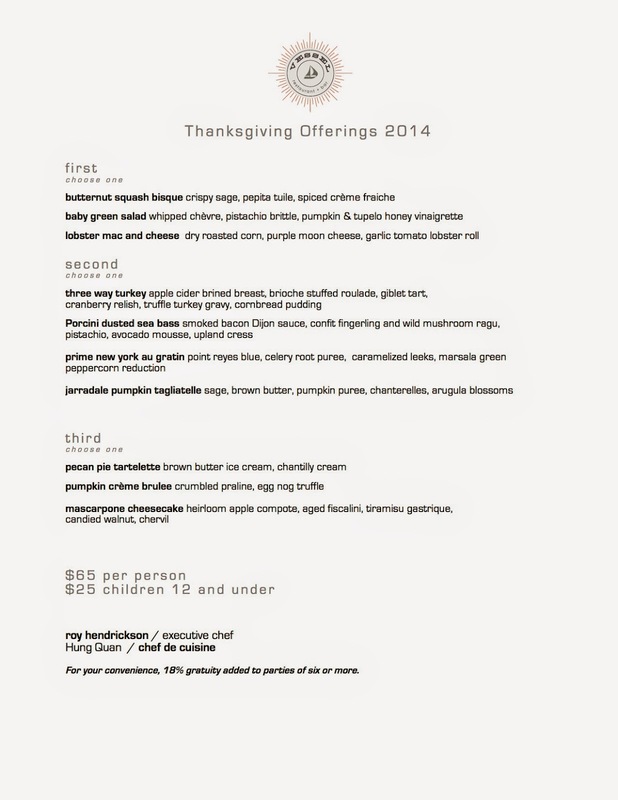 Reservations are available, and it is recommended to plan soon as spots are limited!